It seems that product placement in the entertainment industry has now become a global trend, and Korea is no exception. For those of you who aren't sure what product placement is, it is the advertisement of products embedded within an entertainment medium. These days it can be found in TV shows, movies and even music videos. 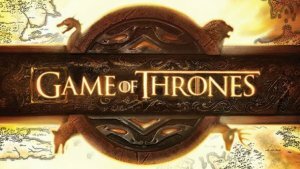 The reason why product placement is appealing to advertisers is because increases in internet viewing of TV shows, are making TV advertising redundant. 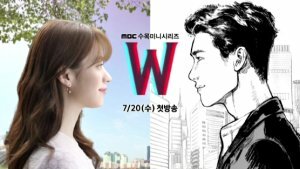 That is why K-Dramas have a profitable future; with an increase in international viewer base, K-Dramas have a distinct advantage for international brands to advertise despite cultural and language barriers. This may be the basis for the recent changes in Korean entertainment laws. In early 2011 the Korean communication commission reviewed the regulations on product placement in television programs. Under the revised law brand names and corporate logos are allowed to be aired on all television programming excluding news, documentaries and editorial and debate shows. As a result, it seems that producers have taken immediate advantage of this. If you don’t believe me here are some examples. 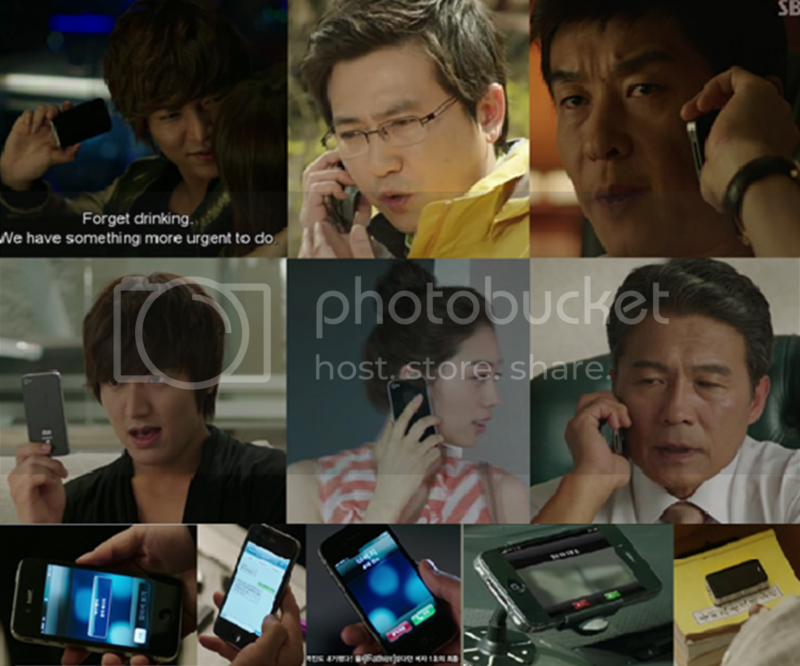 One of the major sponsors of City Hunter (2011) is undeniably Apple, with the frequent uses of iPads and iPhones. It is my opinion that when product placement is overdone it takes away credibility from the story line. I found the fact that all character whether rich or poor owned an iPhone. In a common sense world if you can barely afford to live why owned an iPhone? Yet both Kim Na Na and Lee Yoon Sung’s mother owned an iPhone. I felt that this detracted from their “dire straits”. To the Beautiful You (2012) is another drama that I felt overused its products. In contrast to City Hunter though, I did believe that New Balance was well paired/placed within the drama. While it was a little overdone it didn't detract but added to the story. For example it was a delightful touch when Kang Tae Joon gave Min Hyun Jae a new pair of New Balance sneakers, as a truce token. Similarly I appreciated the product placement in My Princess (2011) as it added to the story, and was sparingly placed. Me2day was used as a way of telling parts of the story. If you have seen My Princess, you may remember the characters using me2day to see who the other person was, and even to convey the opinions. It was exceptionally well done in the sense that it showed the audience how to interact with the app while not feeling like a paid commercial. This isn't to say though that there are no examples of product placement prior to 2011. Older dramas were skilled in the placement of their products. They use what I like to call indirect placement. Indirect placement is when not all the information is present, but our brains can fill in the gap and decipher what it is. This is generally done by showing parts of brand name or showing recognisable features. An example of this can be found in Coffee Prince (2007), with several clear shots of Choi Han-Gyul’s car which is undeniably a mini. 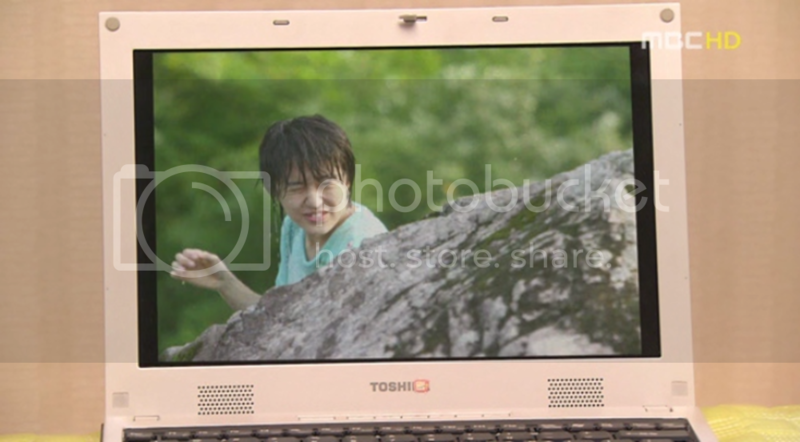 Another example is this is the partially covered Toshiba laptop (also from Coffee Prince). Indirect placement can also be seen in You’re Beautiful (2009). For example in this scene the product is recognisable as a mac book, thou they have covered the top part of the logo. Baskin Robbins were also sponsors in this show; while the logo can never be seen the colours of the store and the packing are still recognisable. Now whether it be direct or indirect placement the biggest culprit in Korean product placement is Samsung - in my opinion. There is countless of drama’s I have seen that feature Samsung products. My first example is My Princess (2011). As mentioned before Me2day was a sponsor, but did you notice, that it is always viewed on a Samsung product? Protect The Boss another 2011 drama featuring Samsung. In this drama we see all the characters with Samsung phones. In addition to the phones we have also been treated neat shots of the tablets in use. Myung Wol the Spy (2011) a drama where North Korean spies come to South Korea and automatically get Samsung phones! King2Hearts (2012) another drama where a North Korean gets a Samsung. Does this make Samsung the phones of choice for North Koreans? Although it does make sense for the fictional Royal family and their staff to own Samsung phones; prompting and supporting Korean ingenuity is good PR and product placement of the Samsung in this fictional reality. WAIT A MINUTE! Product placement within a product placement, can I say Inception? Rooftop Prince (2012) another example where all the characters own the same phone. Besides being the phone of choice for North Koreans, it is also the phone of time travelers and foreigners. Do all visitors to South Korea end up owning a Samsung? To the Beautiful You (2012). That’s right - more than just a commercial for New Balance, it is also a commercial for Samsung!!! What I liked about this drama is that showcased much more than Samsung’s Phones; We have tablets, galaxy notes, even Samsung camera. My favourite placement in this drama can be seen in the second column third picture down. BAM double placement - Samsung and New Balance shoes. Last on my list 7th Grade Civil Servant (2012); It again show cases a variety of Samsung products from phones to tablets to their robot vacuum. Product placement can be well done. A good placement should attract attention to the brand or product, without feeling like you are being brainwashed. It needs to be used sparingly and in clever and ingenious ways. This being said, most product placement are terribly done. The main problem with product placement at the moment is the overuse. An example of overusing products are when each charter has the same phone, examples of this can be seen with Apple in City Hunter and Samsung in all the drama’s mentioned in this article. This doesn't allow different characters to show their individuality. In the real world, we all have different phones, as we take time and consideration in choosing a phone. This is because we all have different needs in a phone, different budgets, and different social pressures. Yet when I see all the characters with the same phone, it suggest a "go with the flow" and "don’t stand out" kind of attitude. This is just my personal pet peeve, each person who does notice product placement probably has their own opinion. Now this is only an issue for the few of us who do notice, otherwise people just glaze over it and then it almost becomes subliminal messaging. What are your thoughts on product placements? Do you notice them or is this the first time realising that K-Dramas have placements? What K-Dramas have you noticed product placements in? Comment below.